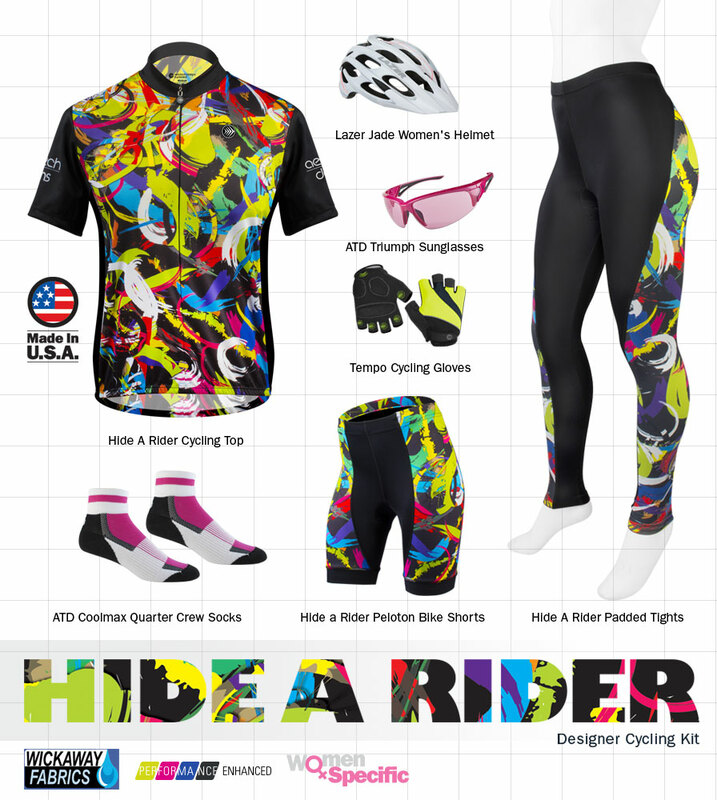 Hide-a-Rider colorful designs that are fascinating and attractive! Hide-a-rider is a brilliant designer print inspired by the birds at the Pittsburgh Aviary on the north side of the city. Designed by our highly talented Design Director, Evan Moran in a moment of inspiration while out with his family. Enjoy the print! 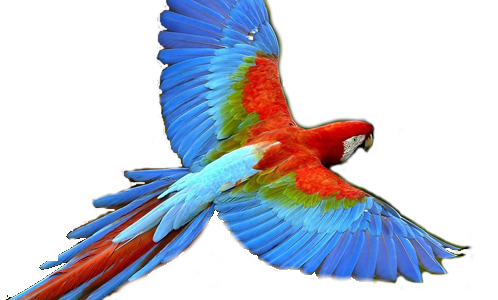 The birds present a colorful display of joy - which is like cycling - joyful. It is a brightly colored print hiding cyclists in various biking positions. You can enjoy the color and high visibility within this sublimated print. The print has bicycle riders hidden within the color-works.The Hide a Rider Bike Jersey is highly visible and stunning outdoors. Ride in this brightly colored garment and you are sure to be noticed and seen. This tight has highest quality fabric and workmanship. The wild colored print is better in person than we can do with photographs. 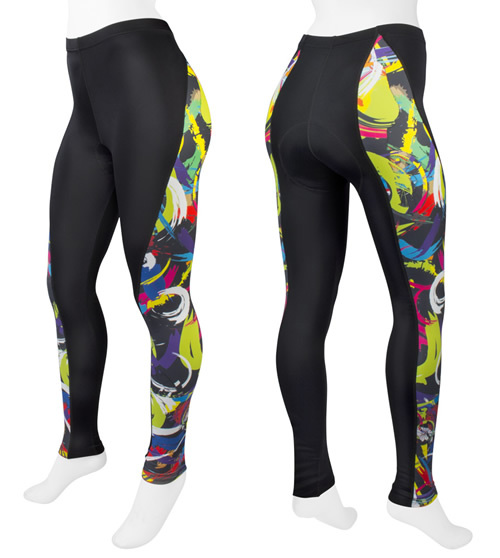 Take a walk on the wild side (wild print that is) and see who opens up to you while you are out on a bike ride. It seems to us that when you wear bright colorful clothing, people are more likely to strike up a conversation. Make some new friends when wearing this attractive print. You won't believe the impact this print has on people. You will be Mrs. Popularity when wearing this wild and highly visible print. The tights are 80% Nylon, 20% Spandex for all way stretch. 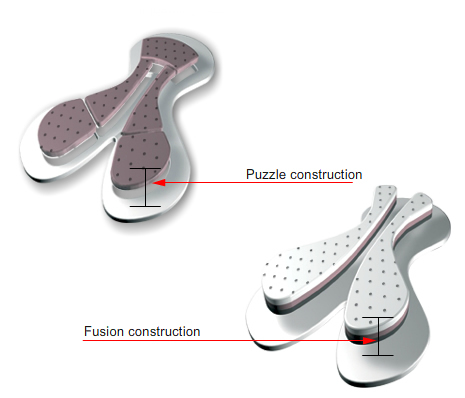 The materials have a light compression to support moving muscles and provide an abrasion free bike ride. 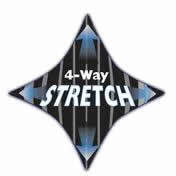 The waist is a light one inch elastic that is coverstitched for maximum stretch-ability. All the seams are flatlock stitched with 5 threads for durability and compression support of working leg muscles. Side panels are sublimation printed in our own shop with environmentally friendly inks that bring out brilliant color on the 82% polyester 18% lycra fabrics that are knitted domestically. We tried to put this item together for peak performance so that once you have it on, it becomes a second skin. Feeling invisible while your are riding and working out. Keep you mind on the road and not on picking at your cycle apparel. 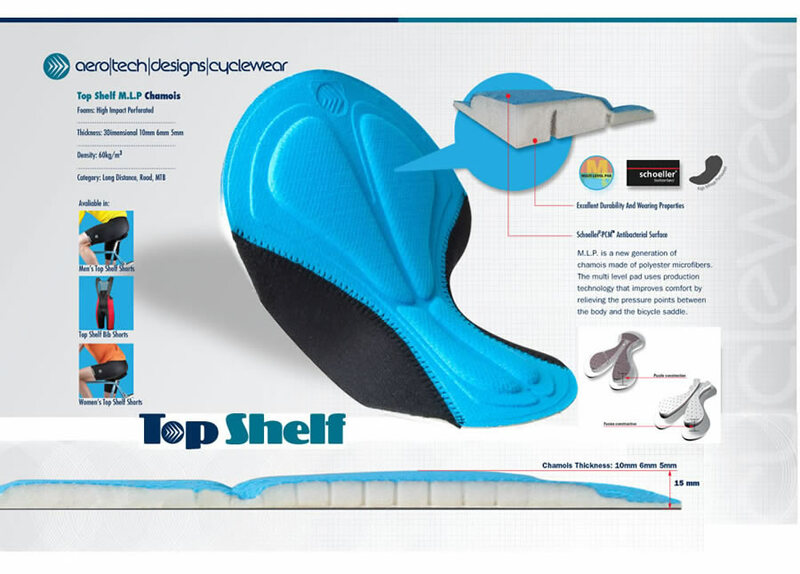 The M.L.P (Multi-Level Pad) uses multi-level production technology to improve comfort by relieving the pressure points between the body and the bicycle saddle. The new pad system incorporates the long established Hygienic fabric. Like them overall, but thought they would be warmer. The material feels cold putting them on and is great in the sun but cold if it's not sunny or in the shade. 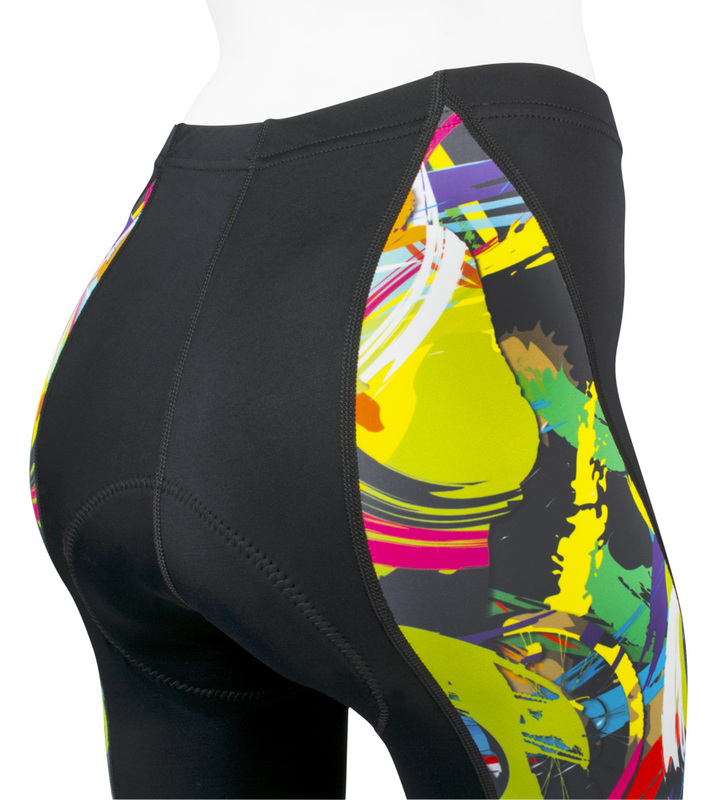 Love the chamois, waist band, and colorful design. Wish you made them in a more thermal fabric because they are very comfortable, don't move out of place, and are very cute! I paid a lot for these cycle leggings as I had to pay shipping to the Uk and customs tax when they arrived ! But I have no regrets, they are a great fit, very comfortable and I would certainly recommend them! Went riding for 49 miles yesterday in 64 degree weather in my brand new bicycling kit, and they were great! Yes, they are bright for visibility, but in a stylish fashion forward way that is also slimming. The padded seat did its job, plus the colorful panels on the tights are incredibly soft and satiny, and the fit was great because I went by the size chart given my measurements. It was just the right amount of compression for my lower half, very comfortable. Thanks, Aero Tech, for great products for us women. When I received these last July, it was too hot to try them on. I have used them this fall and they are great. 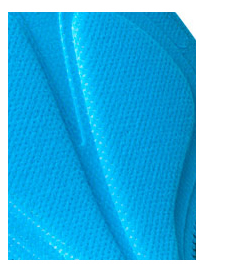 The weight and feel are nice, the pattern give me extra visibility--a safety plus and the pad dries so quickly. These are not so heavy that you get uncomfortable if the temperatures are warmer than expected. SATISFACTION GUARANTEED IS AN UNDERSTATEMENT!!!!!!!!!!!!!!!!!!!!!!!!!!!!!!!!!!!!!! I can't begin to explain how very satisfied I am!!!! Comfortable, affordable, sleek, and down right HOT design!!! I would so recommend this product to anyone and will never buy them from anywhere else EVER again!!!! Thank you so much!!!! I love these tights. The colors on the side made it easier for hubby to find me during our bike tour. They're a little larger than I expected though. My first pair of cycle pants and so far so good. Fit great and comfortable first time I wore them. I thought for sure I would be constantly readjusting them. Not so. Stayed in place and moved well with me. No irritations anywhere. Not sure yet how they would work on a really long ride, like 50 miles and over. Can't wait 'til you come out with other styles and colors. Love the fit of all my aero/tech biking shorts/tights. These are great for mid to long range bike rides in the spring and fall. The weather here is unpredictable and I don't like to get cold. Can't believe how much I love these tights. Rode with these in Texas 60degree with a headwind. Very comfortable and forgot I had leggings on unless I looked down. Fit is spot on. Length is perfect( I am 5-9 and plus size; got a XL). And they made me look slimmer. Love these and they're fun to look at. Got the top and shorts too. Husband says it's his favorite kit on me. You won't be sorry if you give them a try.